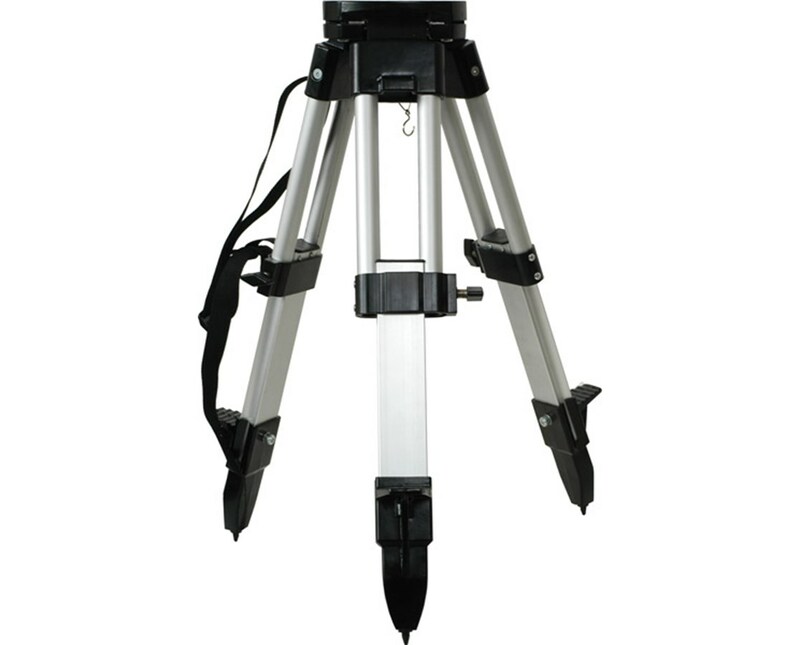 The Seco 5401-23 Mini Aluminum Tripod is a heavy duty tool. 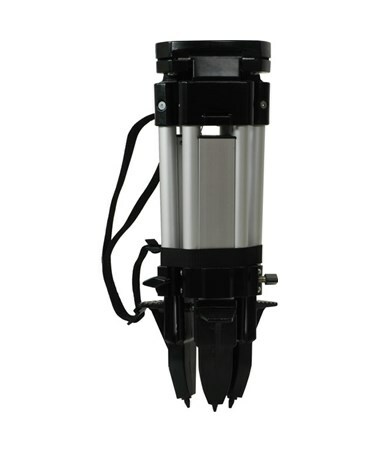 It has a 6-inch triangular flat head with the standard 5/8 X 11 threading to accommodate most instruments. Extend the legs to set the height from 19.5 to 25.5 inches, and then fasten them with the twist locks. 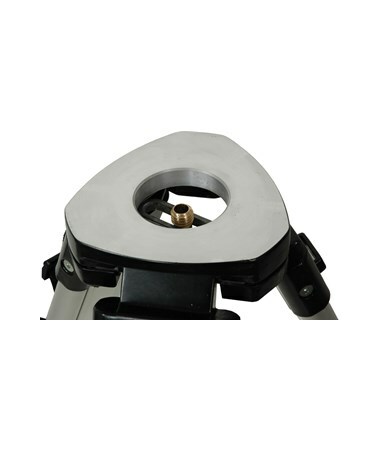 Its pointed metal feet are full size and grip the ground firmly. 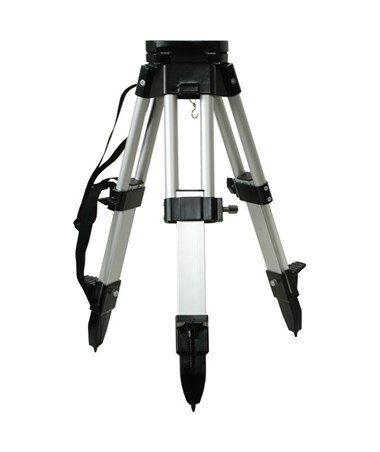 The Seco 5401-23 Mini Aluminum Tripod has black hardware and is powder-coated for extra protection against the elements. It weighs 6.7 pounds and is easy to transport with the included shoulder strap. This device also includes a protective head cap and a 1 year limited warranty.